Judge Juan R. Torruella, a Puerto Rican, is the longest-standing federal judge in Puerto Rican history. From 1994 through 2001, he was the Chief Justice of the First Circuit Court of Appeals. He has served on the federal bench for 42 years. For this reason it is highly significant, that Judge Torruella has called for an island-wide consumer boycott, against every US chain store in Puerto Rico. Torruella is not a “radical” judge. He is not even a leftist…in fact, quite the opposite: he was first appointed to the federal bench by Pres. Gerald Ford, and appointed to the First Circuit by Pres. Ronald Reagan. Also noteworthy is Judge Torruella’s foresight: he called for this general strike more than two years ago. According to Torruella, Puerto Ricans on the island buy $35 billion per year in US consumer goods. They buy more US goods per capita, than any other country on earth. Also according to Torruella, a consumer strike in Puerto Rico would have a high moral standing: comparable to the Boston Tea Party, the march to the sea of Mahatma Gandhi, the refusal of Rosa Parks to sit in the back of a bus, and the bus boycott and civil rights movement that followed her. Puerto Ricans need to march. Consumers need to boycott US chain stores, and support the small business people of Puerto Rico. 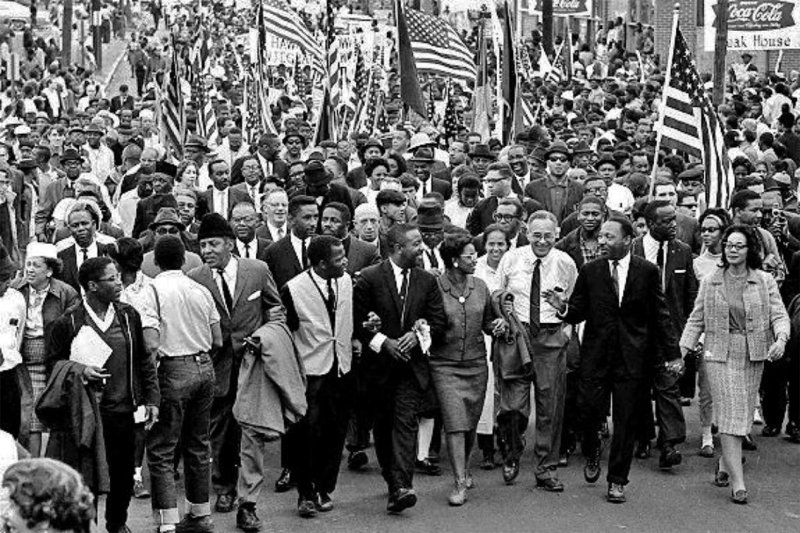 Celebrities need to get involved – just like Harry Belafonte, Sidney Poitier, Sammy Davis, Jr., Ossie Davis, Ruby Dee, Marlon Brando and Charlton Heston, during the civil rights marches of the 1950s and early 1960s. This is the kind of activism and energy that Puerto Rico will need. Proponents of the current policy argue that, whatever problems in the current system, any change will work to the greater disadvantage of the least fortunate in society. Another words, he does not stand up for the little guy’s of Puerto Rico. I appreciate your effort…this book should be discussed in our schools and campuses. We need to move forward…please keep me informed with your work…send me the links, if possible. Mi familia y yo fuimos carpeteados en los 70 & 80’s. Reciba usted mis respetos. Gracias! When and where – date and time? What does the boycott hope to accomplish for the local merchants? I’m in full agreement with judge Juan R.Torruella, is time that we send a clear message to Washington that they have to give the respect that we deserve not only on the Island, but in the mainland as well. The boycott should include the mainland on certain products, so the impact will be even more effective. A date!…we need a date to gather!!! What I love about War Against All Puertorican is that it speaks about the fact and history of Puerto Rico, people should really buy the book and read about it. Thank you, Gerardo. I really appreciate it. i believe that Judge Torruella is correct and Puerto Ricans need to get behind him. Reblogged this on Sobreviviente – The Work of a Revolutionary Lover. I bought your book and have read and recommended it to many people. I am very thankful that you were able to put together such a great concise work that describes the current issues in Puerto Rico. I was wondering if you might have a presentation deck that you would be willing to share that captures the current PR economic situation that I can share with my fraternity brothers that will capture the heart of the issues so that we can mobilize college campuses and local communities to take action and speak out against the current colonial status in PR and support favorable legislation for the island. Jesse…if you want, I can e-mail you the links to 15-20 of my pieces on current-day Puerto Rico. My blog contains over 300 pieces, but I can select a few and forward them to you.